Our qualified skippers and trained crew can deliver your boat to anywhere in the world by sea. Destinations may include the North Atlantic, the Mediterranean, Balearic or Canary Islands, to or from the Caribbean or around the UK and Irish Coast. 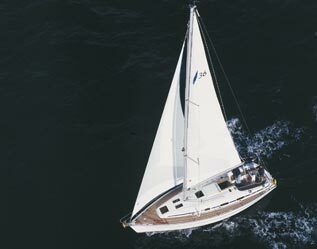 Owners are welcome to personally accompany the delivery and with Cornish Cruising being one of the foremost RYA sailing schools around, we are even able to offer you personal training whilst en route. Alternatively we can supply the complete crew necessary to safely move your boat from A to B. Sometimes the most cost effective option may be to transport your yacht or motorboat overland or by ship. We can advise you on the options available as well as their advantage and disadvantages. 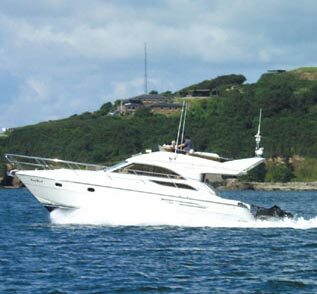 Complete details of boat including: age, model, size, sails, engine/s navigation equipment, etc. Where the boat is currently moored and where you would like it delivered. When the boat was last used. Contact details if there is a person responsible for handover where the boat is currently moored. Confirmation that the boat is insured. When you would like us to start. We will be glad to offer contact details of previous clients should you require a reference.